BEVERLY HILLS, Calif. — Actor and comedian Chris Rock will star in the fourth installment of FX's Emmy- and Peabody-winning anthology series Fargo. The announcement, by FX Networks CEO John Landgraf, was made Friday during the Television Critics Association's summer meetings. The show, created by Noah Hawley, who also oversees FX's Legion, is inspired by, more than based upon, the Coen brothers' 1996 film Fargo, with each season taking place in a different year and featuring mostly different characters. The fourth season, set in 1950 Kansas City — and scheduled to begin filming next year — sounds like a bit of a departure, even for Fargo. Rock, who's won four Emmys, will play the head of a crime family there. "Noah really wanted to work with Chris," Landgraf said, and after hearing Hawley describe plans for the character and season, Rock signed on "right away." The Fargo of the title has always been more of a state of mind than a place in North Dakota, but Missouri might seem farther away than usual. Landgraf noted, though, that an earlier installment included the discovery of a book, The History of True Crimes in the Upper Midwest, and the suggestion that that history — "tall tales" — is the source of the stories. "What Missouri is is Midwestern. I don't know if you'd call it Upper Midwestern," he said. He wouldn't rule out snow, which has been a frequent backdrop in the past, but said he didn't know yet whether the new season would film in Calgary, as it has in the past. "In 1950, at the end of two great American migrations that of Southern Europeans from countries like Italy, who came to the US at the turn of the last century and settled in northern cities like New York, Chicago and African Americans who left the south in great numbers to escape Jim Crow and moved to those same cities you saw a collision of outsiders, all fighting for a piece of the American dream. In Kansas City, Missouri, two criminal syndicates have struck an uneasy peace. One Italian, one African American. Together they control an alternate economy that of exploitation, graft and drugs. This too is the history of America. 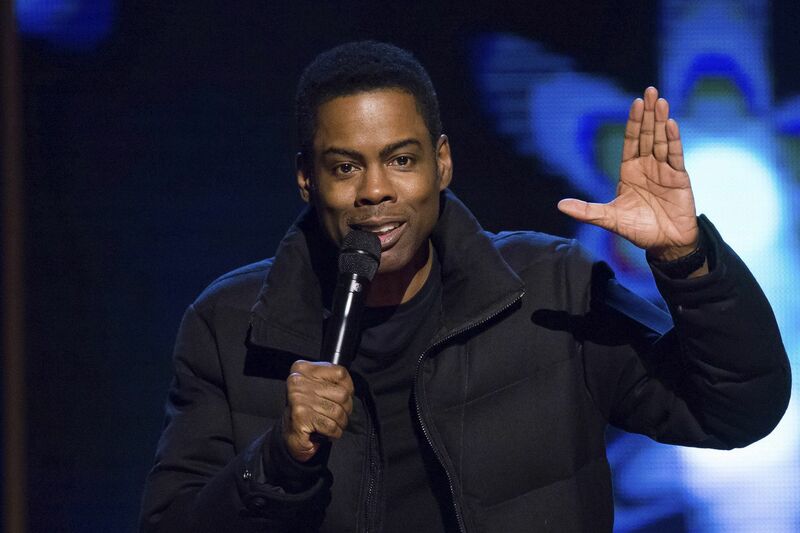 "Chris Rock plays the head of one family, a man who in order to prosper has surrendered his oldest boy to his enemy, and who must in turn raise his son's enemy as his own. It's an uneasy peace, but profitable. — To cement their peace, the heads of both families have traded their eldest sons.